I’m only a chef on paper, but I do like to unwind, it has to be said! 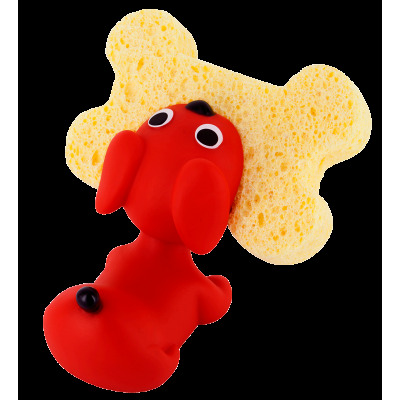 We'll start with a clean sheet and when you’re crying over spilt milk or dropping your cookies, I’ll be there to clean it up. Ready to roll! Details : Suitable for rolls no more than 23cm high. 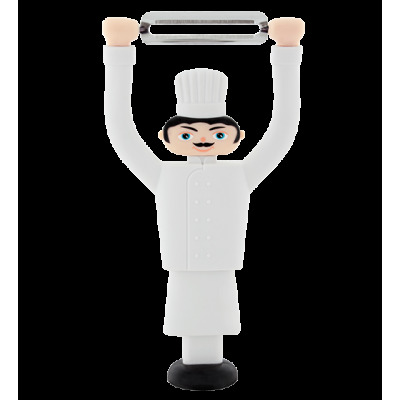 The Chef’s arms are flexible and can be used to keep the kitchen roll in place. Customer reviews about Kitchen roll dispenser - Chef !